RMDRC paleo lab: RMDRC gets published! A small project that I've been involved in for a few years, the discovery of the first heteromorph (open coiled) ammonite from the Niobrara Chalk. Everhart, M.J. and Maltese, A. 2010. 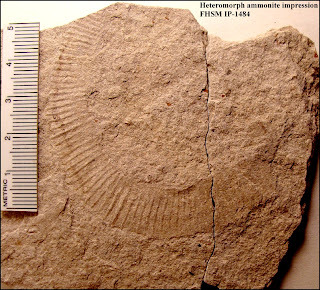 First report of a heteromorph ammonite, cf. 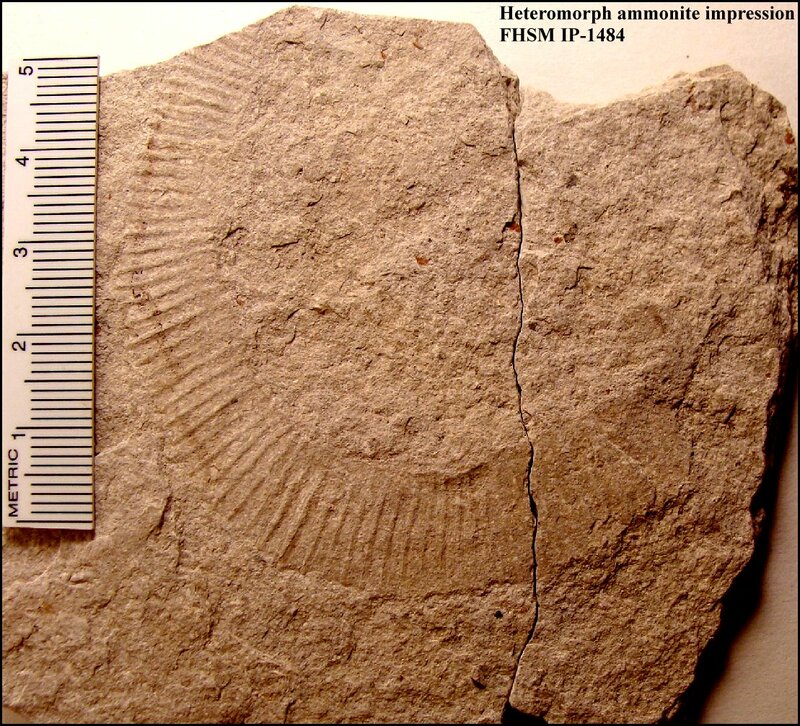 Glyptoxoceras, from the Smoky Hill Chalk (Santonian) of western Kansas, and a brief review of Niobrara cephalopods. Kansas Academy of Science, Transactions 113:(1-2):64-70. We discovered the specimen while excavating the "Tracie" Tylosaurus nepaeolicus specimen in June 2008. 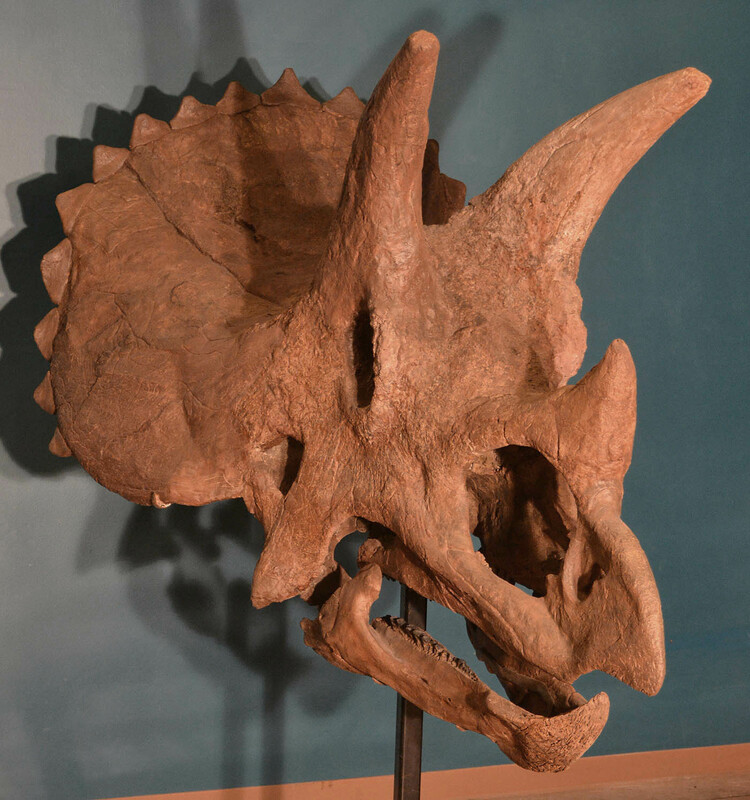 Triebold Paleontology Inc. donated the ammonite to the Sternberg Museum at Fort Hays State University in 2009 after it became clear this was a scientifically important critter. Email me if you need a PDF copy of the paper.